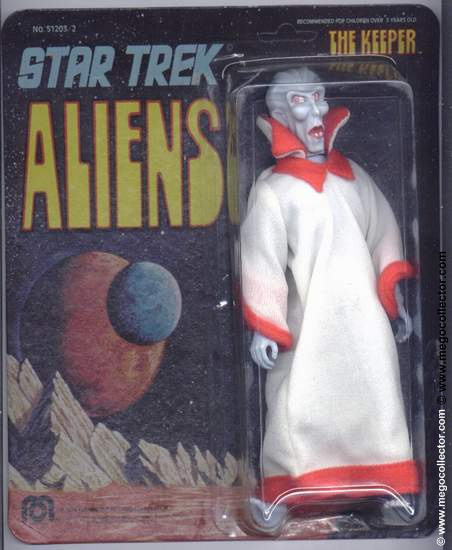 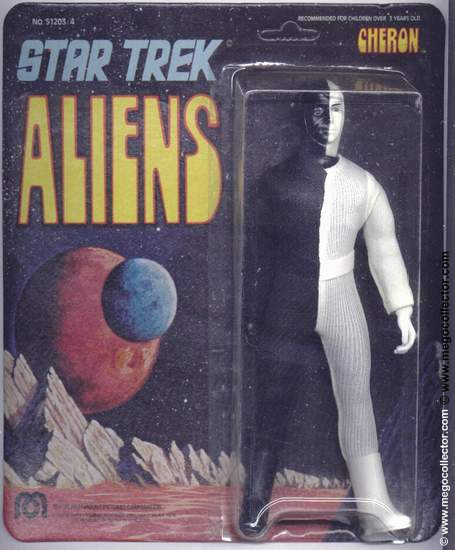 Mego Star Trek Series 2 Aliens – Guide Mego’s first series of aliens released the second half of 1975. 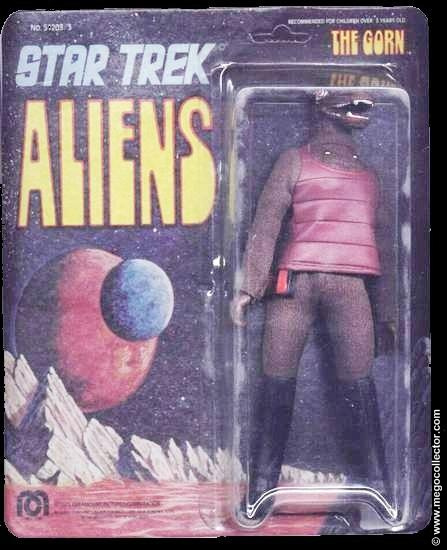 This is assortment introduced the much needed Aliens for the Crew to battle. 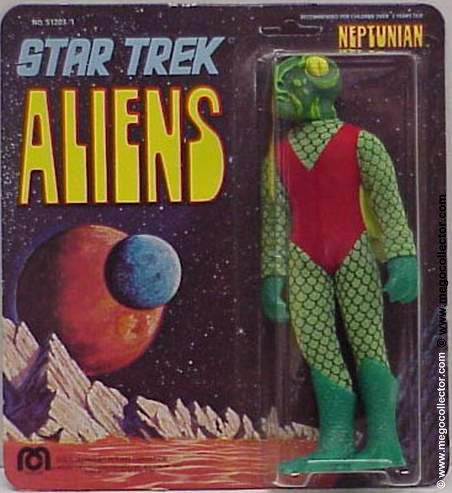 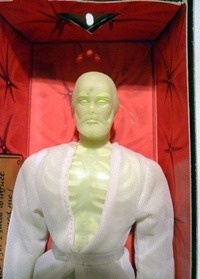 I believe the Mego had made a critical mistake with this release and future releases. 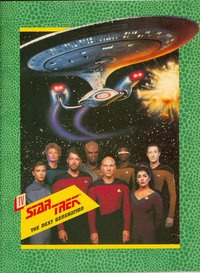 What I remember is that when the later releases hit the shelves, the crew were practically sold out. 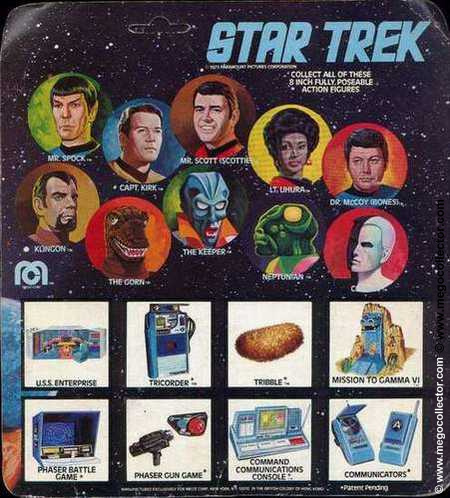 I remember interest began to fade as some mothers were holding out to buy the crew with the aliens for their children.